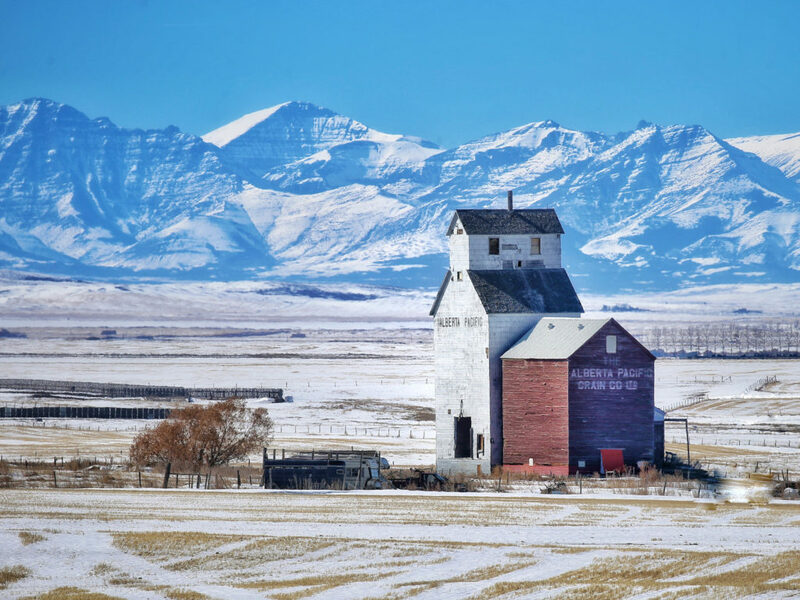 Rural Health Professions Action Plan provides a range of information and resources directed to the attraction and retention of health-care providers to rural Alberta communities. The RhPAP Rural Community Consultants (RCCs) offer continued support to rural community attraction and retention (A&R) committees in local efforts to attract rural health-care providers, and then to retain them once they are working in the community. RhPAP also works alongside other provincial health-care networks and associations, further enhancing attraction and retention of health-care providers to rural Alberta.